Below is a family prayer request form to submit your prayer for other to join you too. 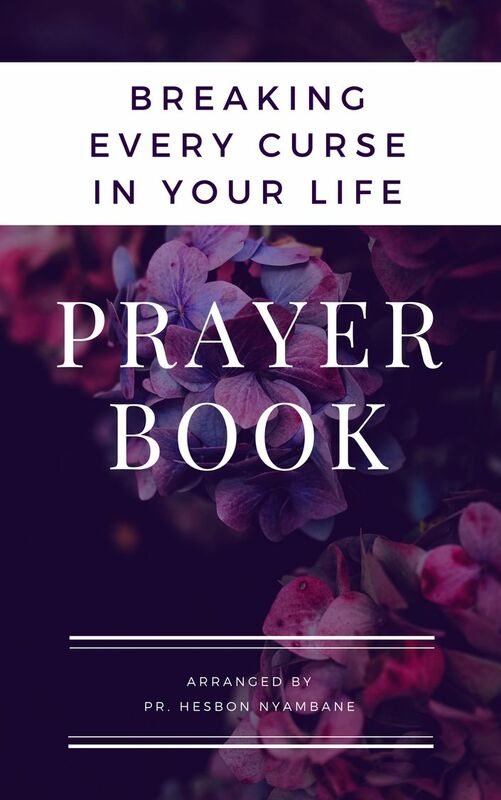 You can find also free sample prayer that can guide you as your family come together for prayer. 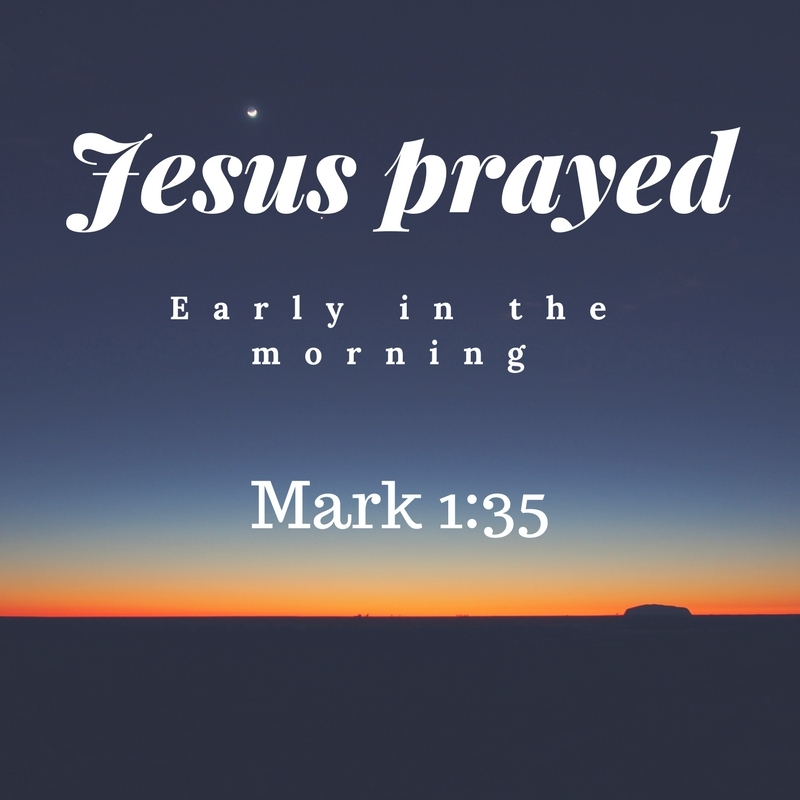 Thank you Lord for hearing and answering our prayer in the name of Jesus we pray and believe. Make it a happen to meet and pray together as a family. God says in psalms 133:1..How good and pleasant it is. when God's people live together in unity. 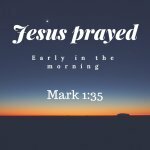 For we pray and believe in Jesus name.